Presenting five of my avant-garde filmmaking creations shot on 16 mm and super 8 film. 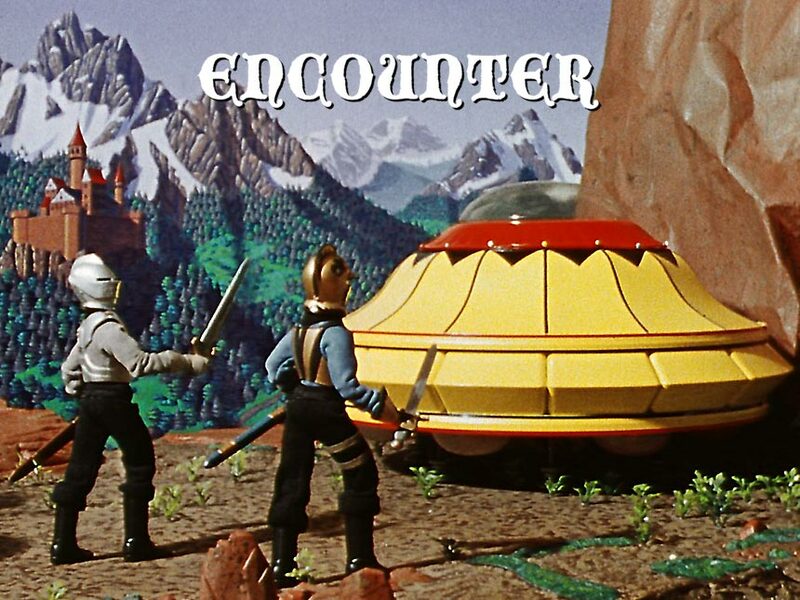 In ENCOUNTER, two medieval knights defend their world when aliens arrive. This is one of my first "serious" forays into stop-motion animation, created in 1982. The fascinating behind the scenes story of this semi-pro project can be found on my blog! 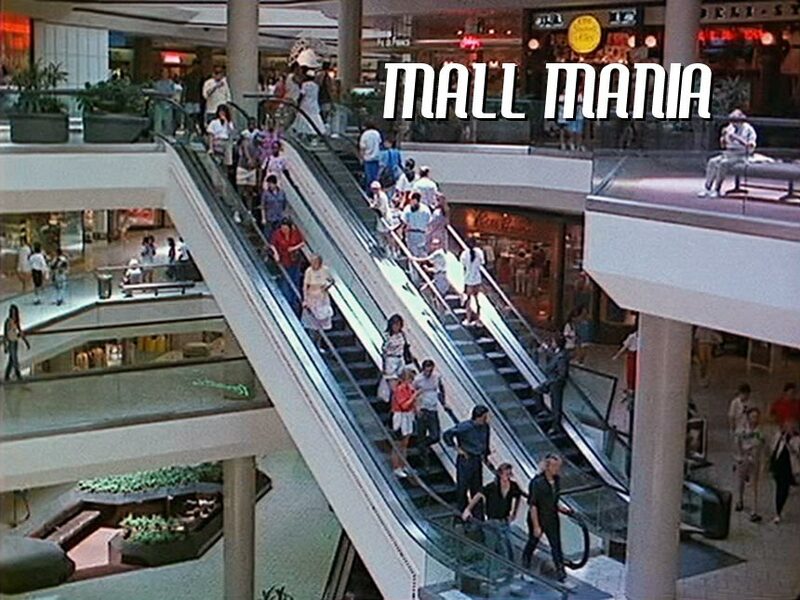 MALL MANIA offers an unusual perspective of the shopping experience in the Los Angeles, California area. A time capsule from 1989-1990, filmed in a variety of malls with time-lapse cinematography in the 16 mm format. Musical accompaniment by Bjorn Lynne. The back story about how this movie came into being can be read in my blog article Making Mall Mania. 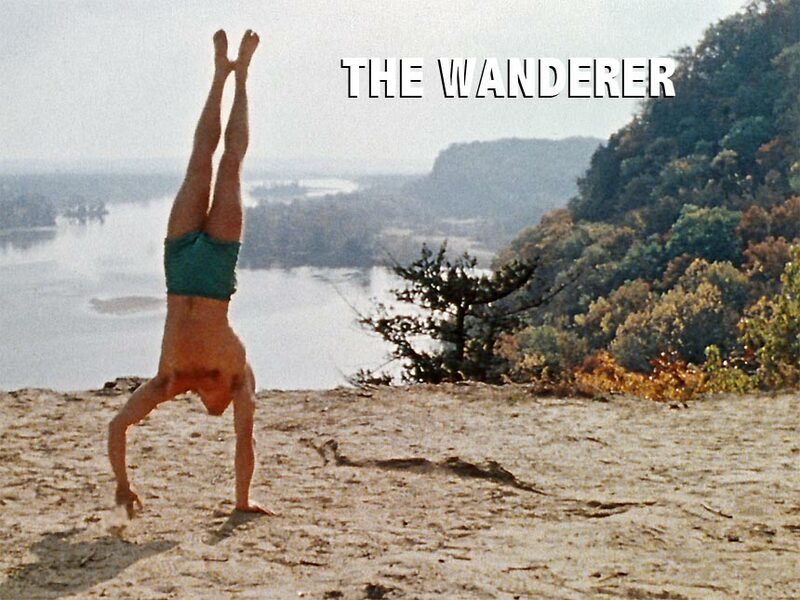 THE WANDERER combines surrealism and athleticism in an astounding upside-down record breaking journey. Filmed in 1981 at iconic locations in Madison, Wisconsin using the 16mm format. Featuring the incredible acrobatic skills of Mark Daniel. Music by Holst and Wagner, conducted by Keith Salmon. Read and see more about the genesis of this film on my Creative Process Blog! MIRAGE is a visionary metaphysical journey using the unique art form of dance-animation. A collaboration with Mark Daniel and several other talented performers using the pixilation (people animation) technique. Shot in 1982, with 16mm film. Music by Bjorn Lynne. PEOPLE PATTERNS utilizes time-lapse photography to portray interesting events in Madison, Wisconsin. Most of the locations are from the University of Wisconsin campus and downtown area. Shot circa 1980 on Kodachrome super 8 film. Music by Bjorn Lynne.